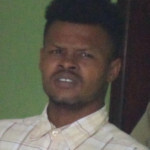 Two Conch Shell Bay area residents have been detained in connection with two recent burglaries in Burrell Boom Village. The duo is Eugene Mark Anthony Fraser and Joshua Jeremy Gillett. 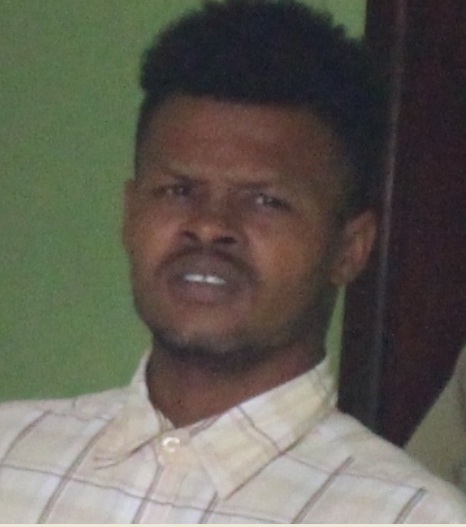 Both were charged for the burglary of Countryside Trade and Service Center on April sixth, 2019. Allegations are that they stole an assortment of items including Smart, Digi and Verizon phones; cigarettes, a cash register, and other items from David Sober. 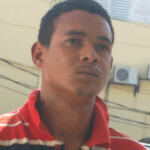 Fraser was also charged with one count of handling stolen goods after he was found in possession of a printer, computer and accessories which are the property of the Burrell Boom Methodist Primary School which was burglarized in late March. 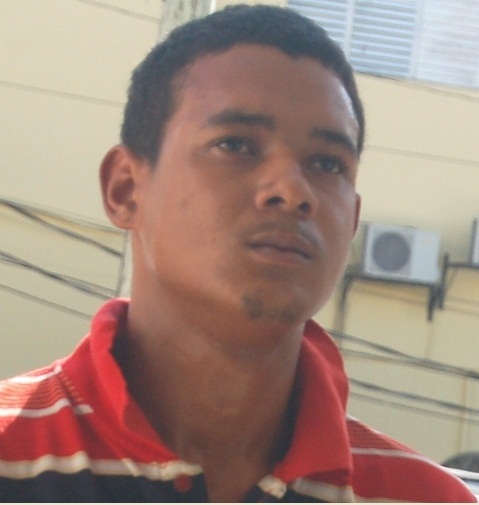 The duo pleaded not guilty before Senior Magistrate Tricia Pitts Anderson and was offered bail and both are to return to court in May.